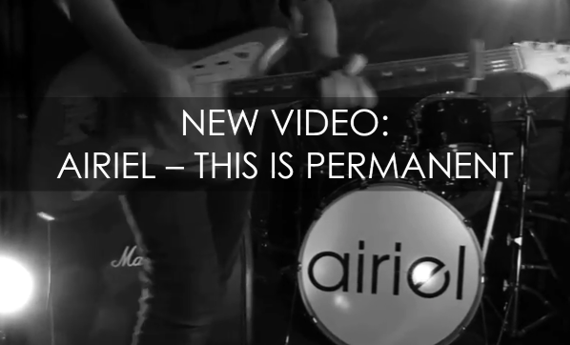 Your resource for all things shoegaze and dream pop: NEW VIDEO: Airiel | This Is Permanent. “This is Permanent” is pulled from Airiel’s forthcoming sophomore LP, Molten Young Lovers, set for release on October 13 via Shelflife. 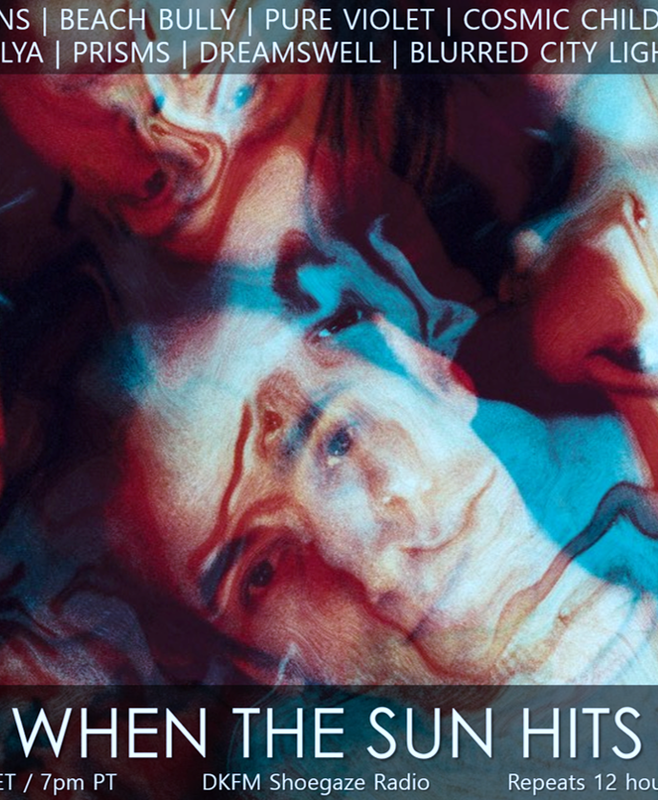 This album is the much-anticipated follow-up to 2012's Kid Games EP. MUCH. ANTICIPATED. SRSLY. 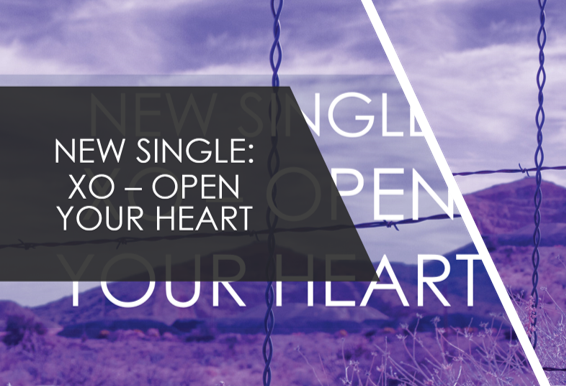 We’re excited – just as you should be! Molten Young Lovers is available for pre-order HERE on double LP and digital formats. Awesome song and video !